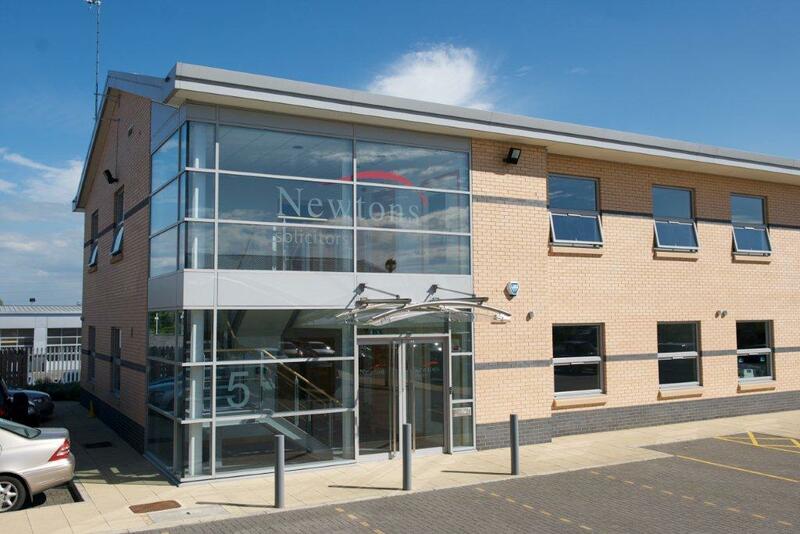 Newtons Solicitors Limited was founded in June 2009 by husband and wife team Chris and Sarah Newton. What started as a virtual law firm with only 4 members of staff has soon grown to a three office firm based in Knaresborough, Ripon and Harrogate. We have over 20 members of staff. We can help with all areas of law including property, wills and probate, trusts, personal injury, family, debt collection, litigation, criminal, agricultural, employment and company commercial. We do not offer legal aid but we can offer fixed fees for certain areas.